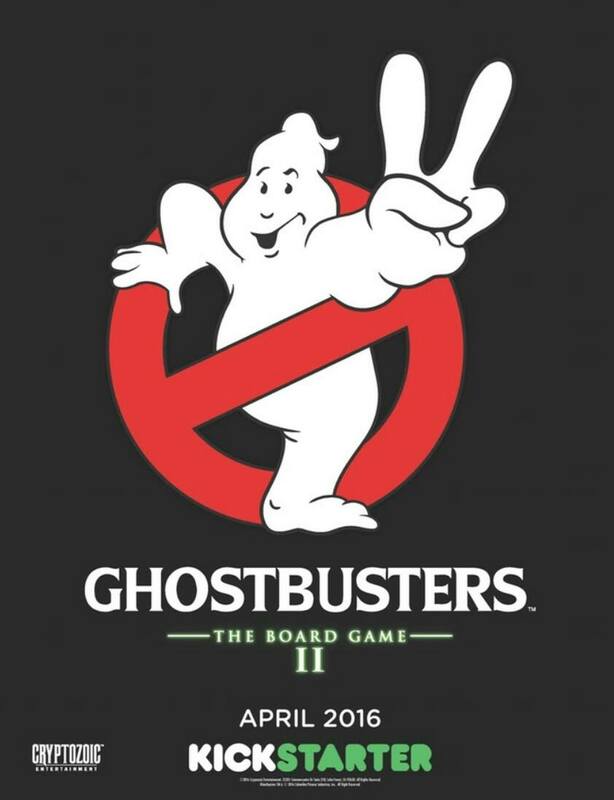 Cyrptozoic Entertainment and Sony have announced that Ghostbusters: The Board Game will be getting a sequel appropriately titled, Ghostbusters: The Board Game II. This new game will launch via a Kickstarter campaign in April. The second game in the series ups the ante with lots of new game elements, including Slime Blower Pack Ghostbusters, Ooze entities that can split apart and join back together, allies, new equipment like Ecto Goggles and Portal Destabilizers, and much more! The first Ghostbusters: The Board Game Kickstarter launched February 2015 and went on to raise over $1.5 million from 8,396 backers.